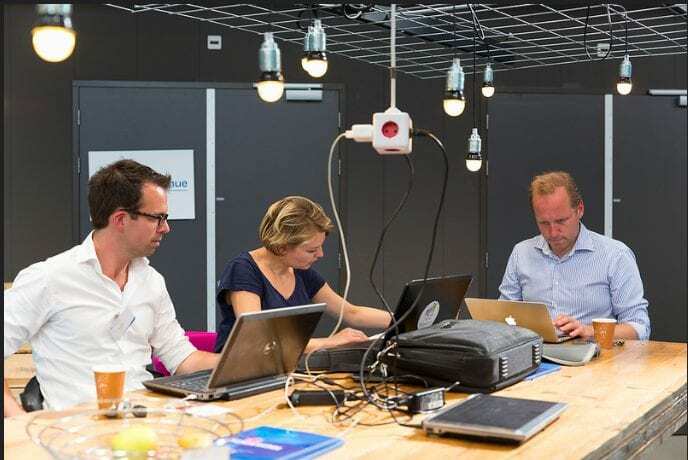 During the yearly event InnoFest, innovative entrepreneurs and investors find each other, under the auspices of the Rijksdienst Voor Ondernemend Nederland (rvo.nl). On 2 June 2015, RVO, YES!Delft and FSR join forces and will organize InnoFest: Start-up Edition YES!Delft, aimed at the finalists of the CLeantech Challenge and other cleantech-related early stage startups participating in YES!Delft or Climate KIC. The programme of InnoFest: Start-up Edition YES!Delf will be inspirational, but above all aims to present entrepreneurs with practical information and skills that can be useful for a succesful go-to-market strategy.